Our Diesel hydraulic, self-contained units are a compact all in one solution that allows use without the need for external drive units. Suitable for general purpose lifting and pulling applications it features internal spring activated brakes & the hydraulic motor is fitted with over centre valve for added safety. This unit also features remote pendant controls which allow the operator to be further away from operating zone. 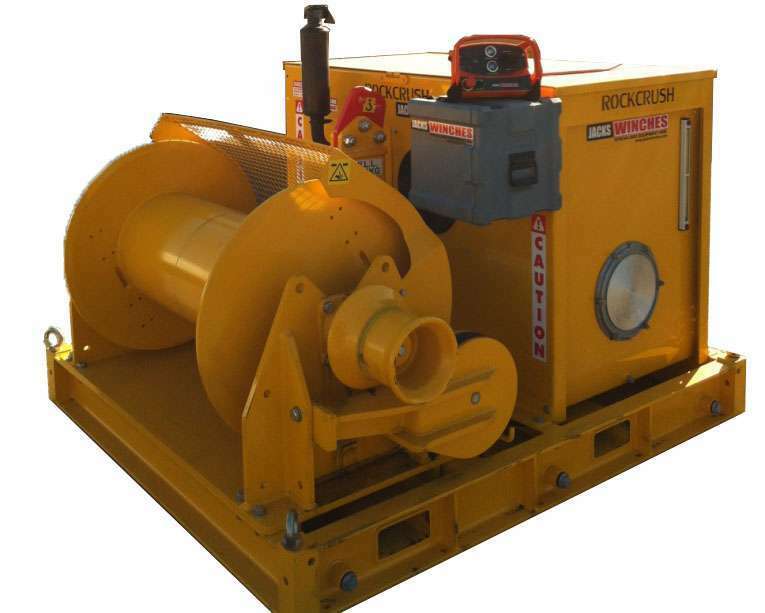 This winch is also available with an optional loadcell on the capstan.